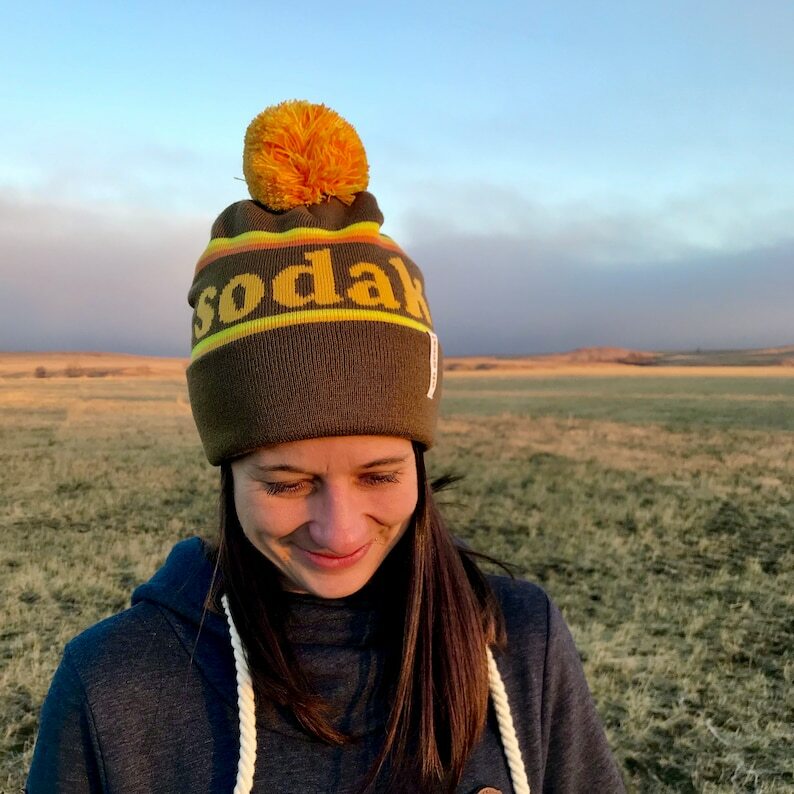 Show off your SoDak pride and style with this retro SoDak beanie! The brown beanie is an all knit custom design by Oh Geez! Design. 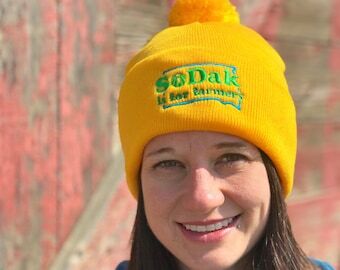 The beanie has a cuff with an Oh Geez! 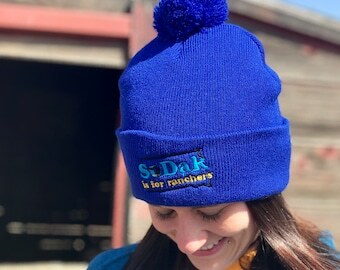 label and matching pom in the orange and yellow thread colors. 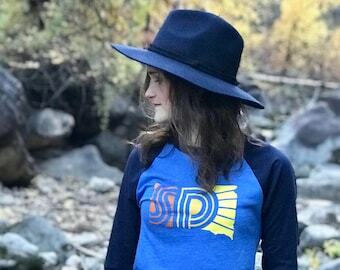 Perfect for cool nights camping, skiing or boarding in The Hills, wearing everyday, or send one to a friend! Great style for guys, gals or kiddos. 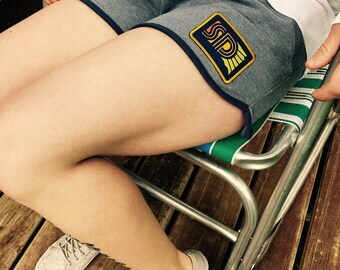 Very comfy and soft. Wholesale orders are welcome, send me a convo! Quick shipping. Hat is RAD.